Millions of people worldwide get affected by different types of allergies. An allergy can be simply defined as an abnormal reaction of the immune system in the body of the patient against an otherwise harmless substance. For all those people who are suffering from any type of allergy, it is important for them to be aware of complete details about it. They must get to know about its symptoms, causes, and treatment options. 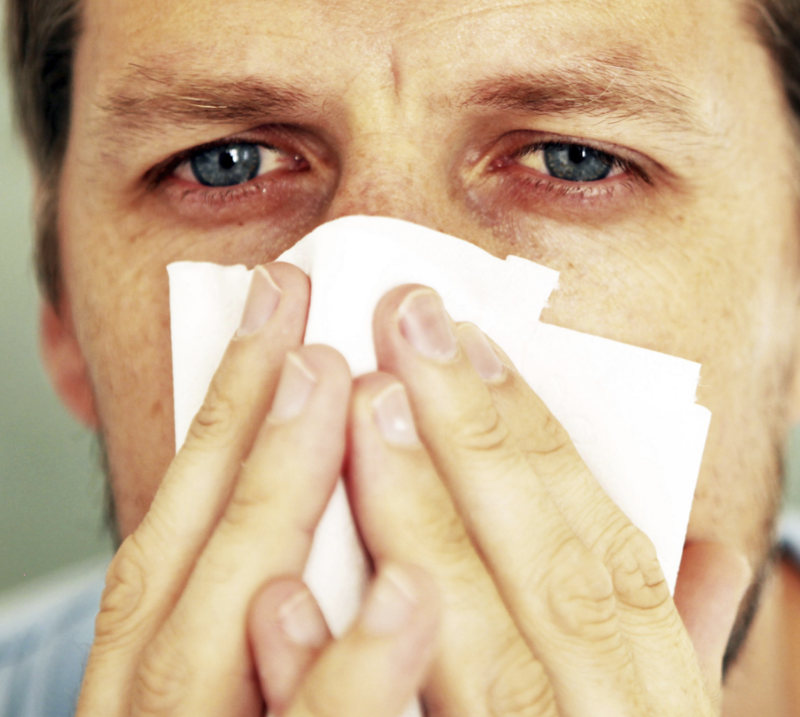 In this article, we have covered some common causes that result in allergies. Let’s have a look at them. Some people develop allergies from different food items. Eggs, soy, tree nuts, seafood, milk and other dairy products, and peanuts are some of the most commonly known food items that cause allergic reactions. If one of the parents suffer from an allergy, there are great chances of it passing it to their children. As a matter of fact, their children may show more intense allergic reactions. Insect bites is another common cause of allergies. For example, if an individual is bitten by a wasp or bee, they may develop an allergy. Dust mites, molds, animal dander, and pollen are some of the environmental factors that are known to cause allergic reactions among people. The intensity of reactions due to these allergens vary from person to person. Another common reason that makes our body show allergic reactions is the use of some medications. They have certain ingredients in them, which our immune system mistakenly treats as harmful substances. As a result, our body shows allergic reactions. Penicillin-based antibiotics are notoriously popular for the same reason. There are certain chemicals used in the composition of detergents and cosmetics that are regularly used in our homes. Some of these chemicals may also prove to be allergens. Latex or certain other substances that we touch on a routine basis can also become a cause of some skin allergies. These allergies can show different signs and symptoms. Some of these include a runny or close nose, itchy rash, watery eyes, headache (in certain cases), hives, and nasal congestion etc. In extreme cases, allergies may also result in food poisoning, diarrhea, nausea, and unconsciousness. You can avoid these causes by exerting some effort on your part. For example, if you have pets at home, make sure they are clean. Try to keep them out of your bedroom. Remove those items from your home that can easily become home to common allergens. These items include heavy carpets and curtains. If you cannot remove them, then ensure they are regularly and properly cleaned. For people with a mold allergy, it is advised to stay away from moist areas. Similarly, it is recommended for people with seasonal allergies to keep their doors and windows closed. Do not go out of the home unless it is necessary and take a shower right after coming back to your home. These above-mentioned recommendations can really come in handy for keeping the signs and symptoms of different allergies at bay. DISCLAIMER: The medical information on this site is provided as an information resource only, and is not to be used or relied on for any diagnostic or treatment purposes. This information is not intended to be patient education, does not create any patient-physician relationship, and should not be used as a substitute for professional diagnosis and treatment.